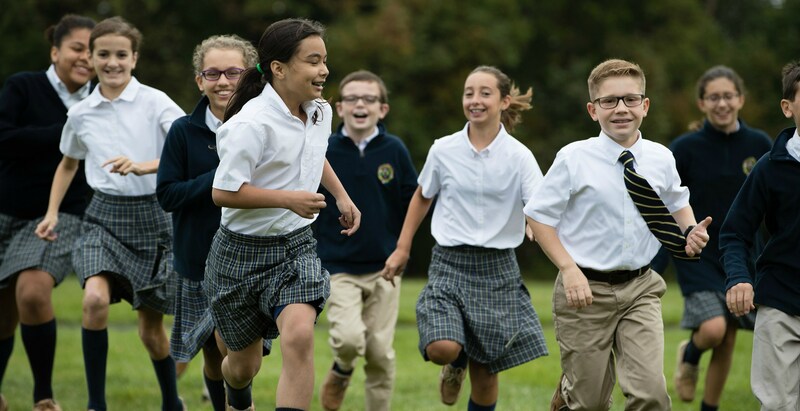 St. Theresa School is committed to Catholic identity by providing and nurturing a dynamic, strong-faith community. Students, families, and faculty are encouraged to learn and grow in Christ together. Students learn Christian doctrine and Catholic values. They are taught traditional prayers of the Catholic faith. Liturgies, prayer services, retreats and community outreach are a frequent part of the religious curriculum. Parents are always invited to join the school liturgies and church functions during the school day. All eligible students are prepared to receive the Sacraments. Penance and First Eucharist are received in 2nd grade. 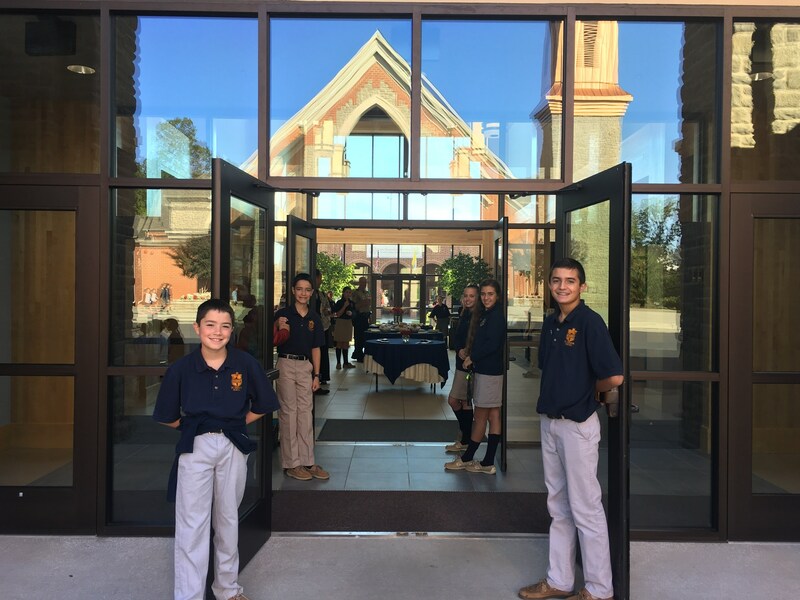 Confirmation preparation begins in 7th grade and the sacrament is conferred in 9th grade. 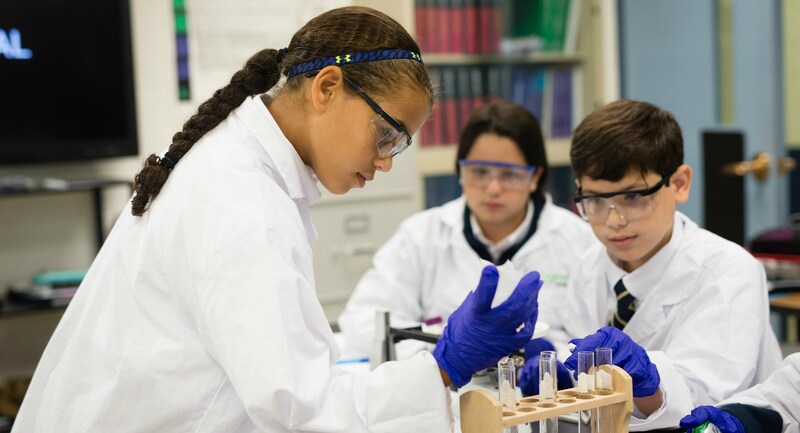 The school and parish work together in preparing the students. Students attend mass every week together with the parish. Each class is given the opportunity to lector, cantor, and serve the Mass. The Living Stations of the Cross, the Living Rosary and May Procession are annual events planned and attended by the students. St. Theresa School has a long-standing tradition of service. All grades closely support and participate in a variety of parish-sponsored outreach events. 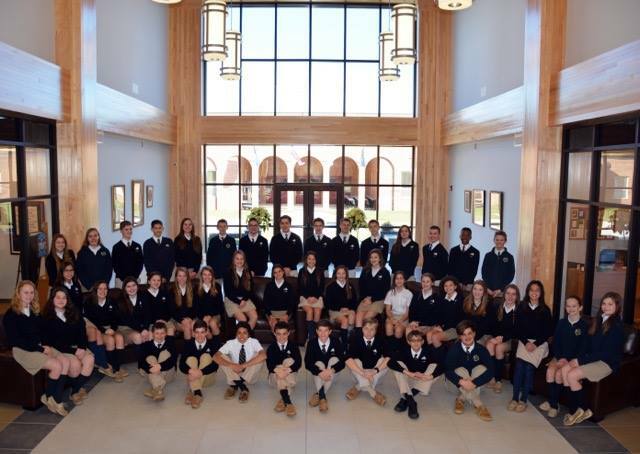 The school community holds many activities throughout the year to support international relief services, Missionary Childhood Association, and Catholic Relief Services, among others. All efforts are supported through donations of goods, time, and talent.